Please contact Jan via email, jandelbone@yahoo.com and provide her with your email address so we can send you your prize! 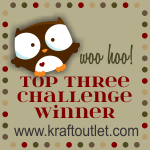 Each week our Kraft Outlet team of Designers personally select the Top Three Awards for last week's challenge. 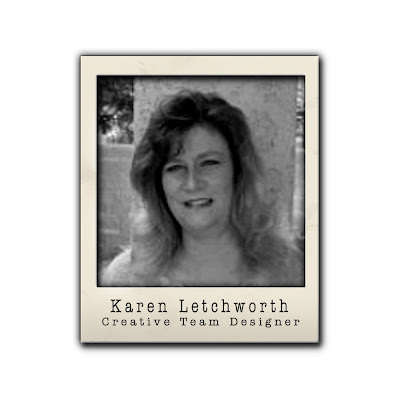 Their selections are based on style and technique(s) used on the project, as well as compliance with the challenge rules. With that said and before we announce this week's awards, we would like to thank everyone who participated! We appreciate your entries and also love to see the use of Kraft cardstock and products from Kraft Outlet on your projects too! 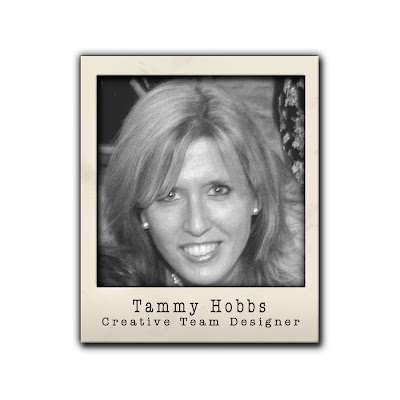 The top three from each week's challenge receive this Top Three button for their blogs. (Top Three winners should feel free to right click on the image and save it to post on your blogs if you wish - previous winners, please feel free to exchange this new winner's button for your old button too!). 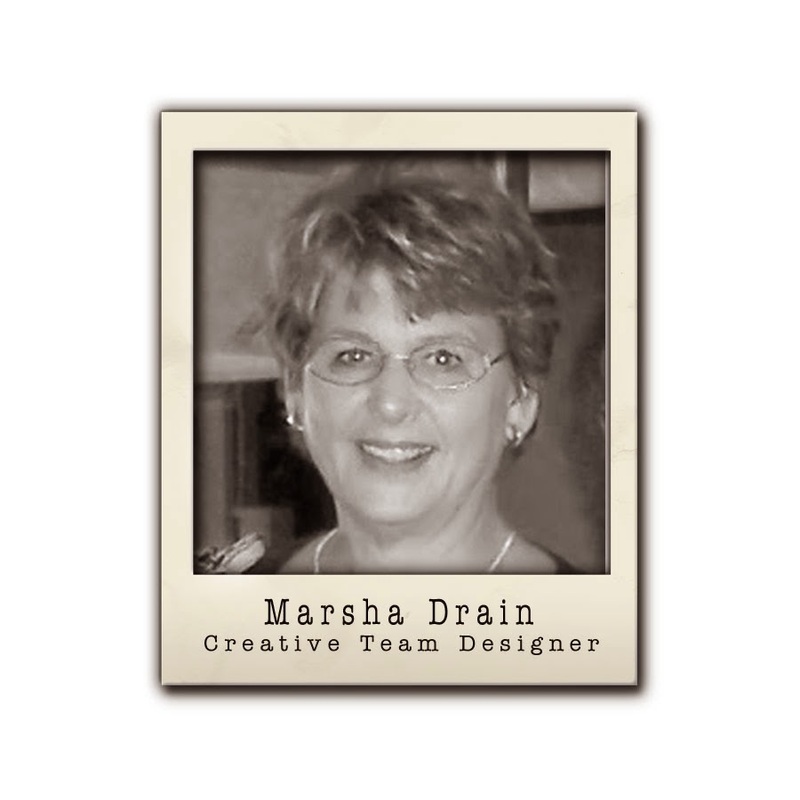 Don't forget to visit The Kraft Journal on Wednesday for our weekly Watch Us Wednesday Feature. By the way, you still have plenty of time to take part in our current challenge and entering your projects this month makes you eligible to win a store voucher from Kraft Outlet in a random drawing that will take place at the end of the month. 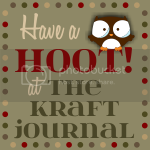 Please remember to be eligible for prizes you must use Kraft cardstock or products purchased from Kraft Outlet and be a follower of this blog as well! Happy Krafting! Congrats to AJ - thanks for selecting me as top 3 - I am honored - congrats to the other winners too - have a wonderful day! Congrats to AJ, congrats to this wks winner & way to go Gail for Top 3 this wk. Thank you so much! I'm honored to be in the TOP 3! Congratulations to winners!